Character design vector templates. 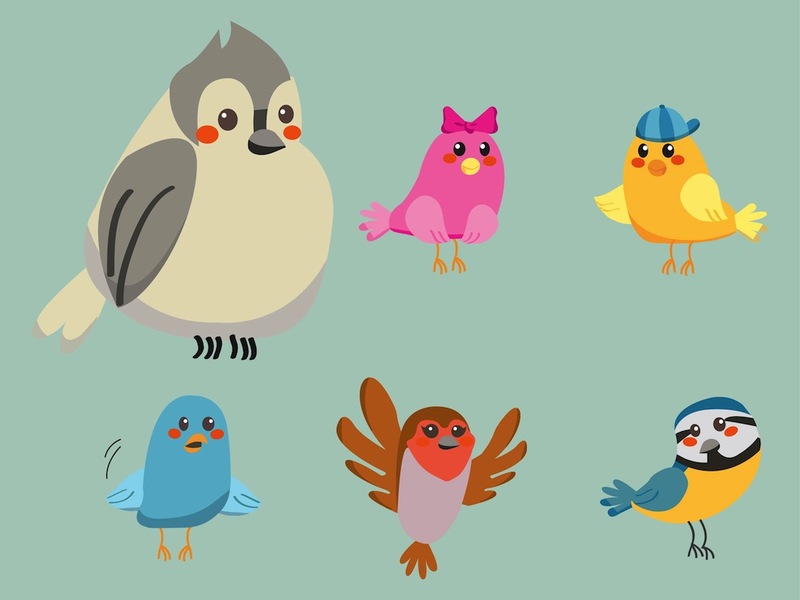 Adorable vector birds for all your projects. Cartoon style illustrations of various birds. Many different colors, body shapes, facial expressions and accessories. Free vector illustration for all kinds of brand mascots, clothing prints, icons and game characters projects. Tags: Animals, Birds, Cartoon, Colorful, Cute, Mascots, Wings.